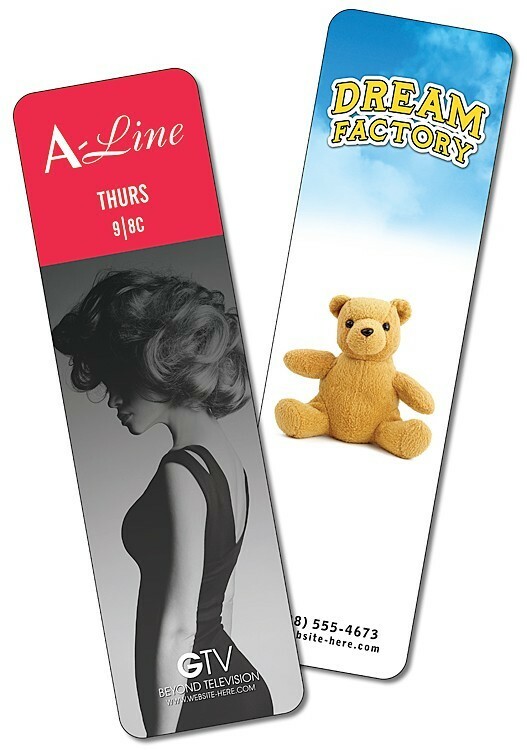 Bookmark - 2.5x8.5 Extra-Thick UV-Coated (1S) - 14 pt. 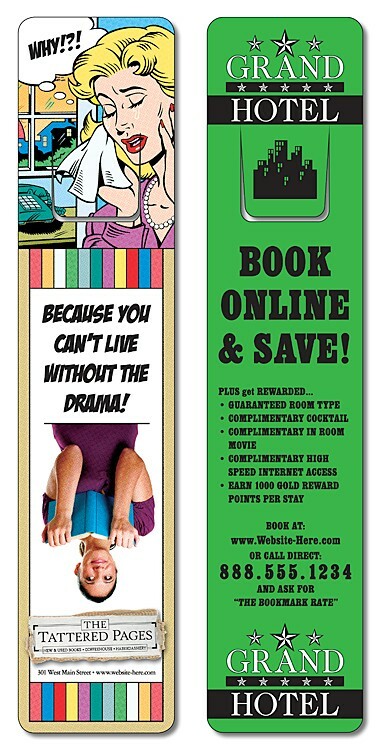 Bookmark - 1.25x5 Laminated with Page Holder - 14 pt. 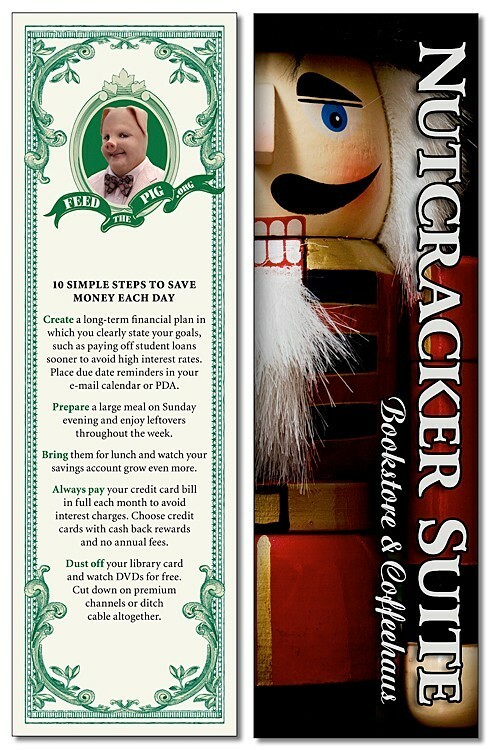 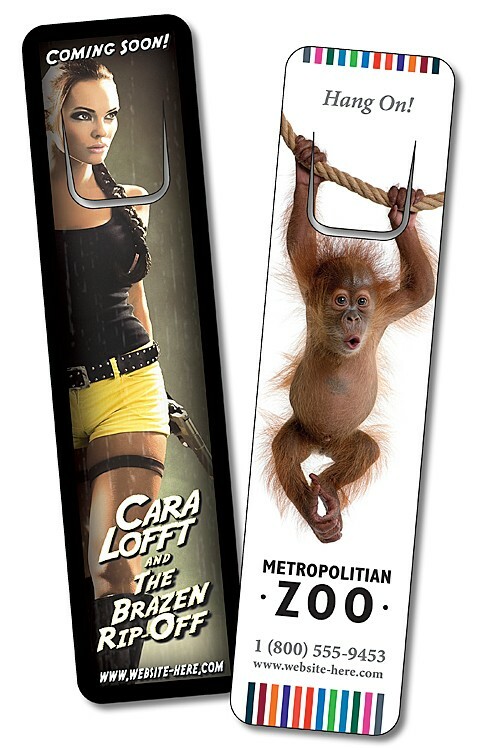 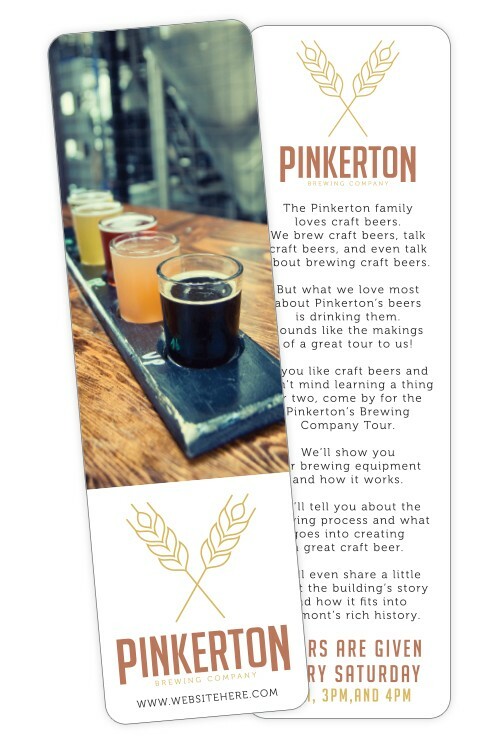 Plastic Bookmark - 2x6 Laminated - 14 pt. 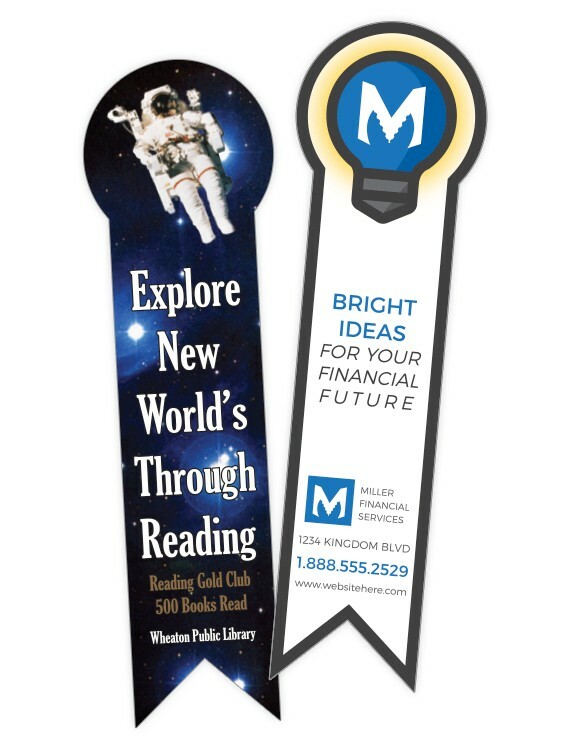 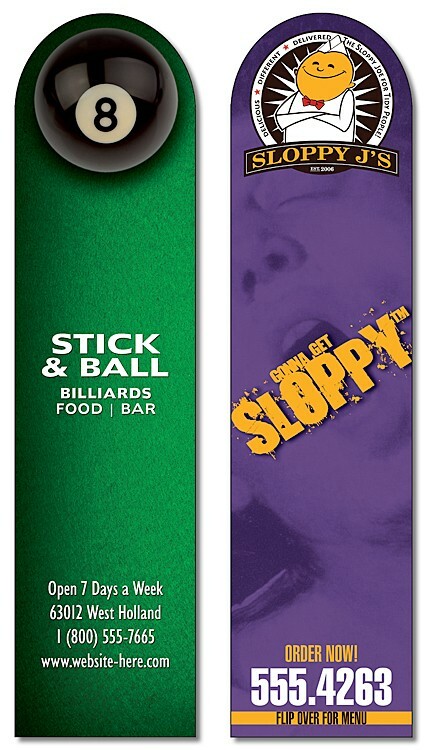 Bookmark - 2x6-UV-Coated (1S)- Rectangular Shape - 10 pt. 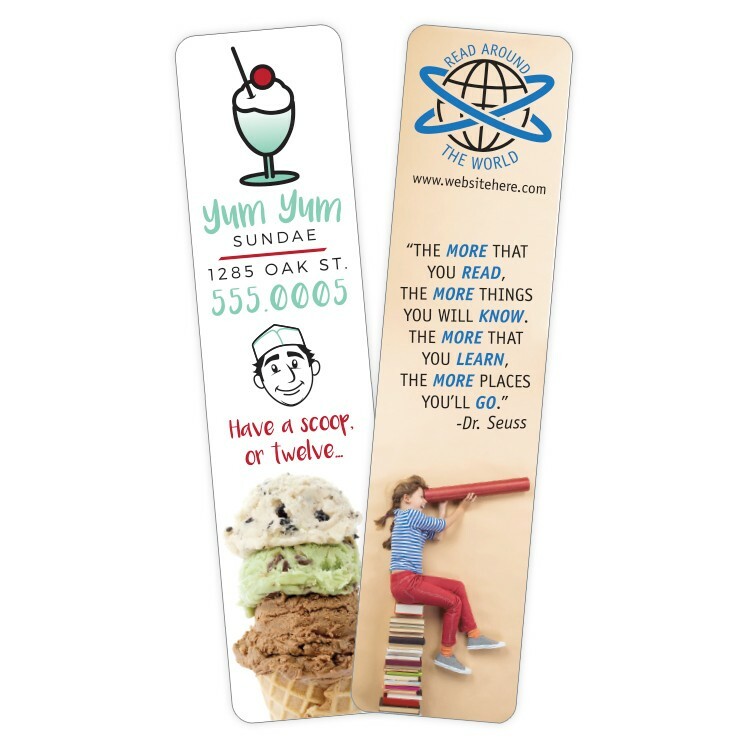 Bookmark - 1.5x6.25 Extra-Thick UV-Coated (1S) - 14 pt.